Located 26 km from Canterbury and 37 km from Hastings, Owl Barn offers pet-friendly accommodation in Hythe. The property is 22 km from Dover and boast..
Eaton Barn offers accommodation in Hythe, 26 km from Canterbury and 37 km from Hastings. The unit is 22 km from Dover. 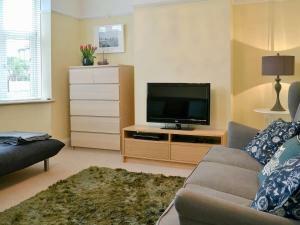 An oven and a toaster can be f..
Beach Walk is a holiday home is situated in Birchington and is 20 km from Canterbury. It provides free private parking. The kitchen comes with an ove..
Set within 15 acres of landscaped gardens in the beautiful Port Lympne Wild Animal Reserve, the Port Lympne Mansion Hotel features stunning views acro..
Set in Birchington in the Kent Region, this holiday home is 22 km from Canterbury. 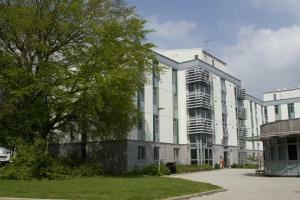 The unit is 48 km from Southend-on-Sea. The unit equipped with a k.. 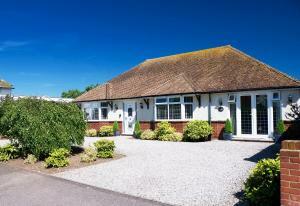 Situated in Birchington, this holiday home features a garden with a barbecue. The property is 18 km from Canterbury and free private parking is availa..
A 10-minute walk from the seafront, Number 30 Bed and Breakfast in Birchington provides high-quality accommodation on the east Kent coast, 13 miles fr.. 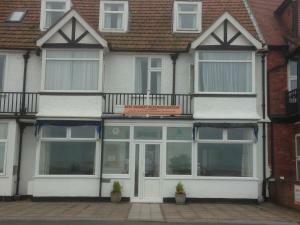 The Waves B&B is situated in Birchington, 18 km from Canterbury and 43 km from Southend-on-Sea. Free private parking is available on site. 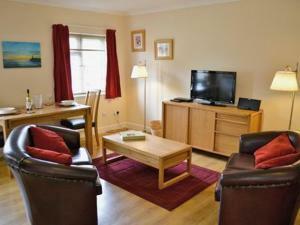 The rooms ..
Holly House is a holiday home situated in Margate in the Kent Region and is 26 km from Canterbury. 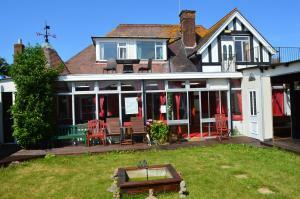 The property is 29 km from Dover and boasts views o.. 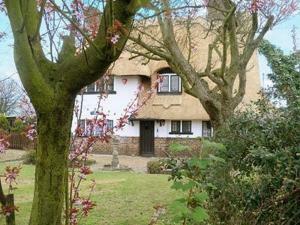 The Thatched House is a holiday home with a garden, set in Cliftonville in the Kent Region. It provides free private parking. The kitchen comes with ..
Around 13 miles from Canterbury and 5 miles from Margate, Rossetti Lodge in Birchington provides accommodation alongside a yoga and holistic health re.. 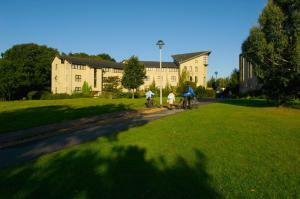 The City of Canterbury is situated in Canterbury, 1 km from University of Kent. Free private parking is available on site. 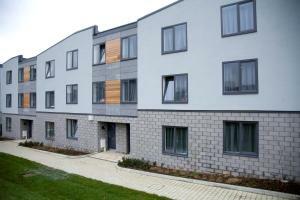 Each room has a flat-scree..
Alpha Hostel offers budget accommodation in Margate. Margate Train Station is a 3-minute walk away. The rooms come with either a private or shared ba.. The Stable offers pet-friendly accommodation in Crundale, 15 km from Canterbury and 46 km from Southend-on-Sea. 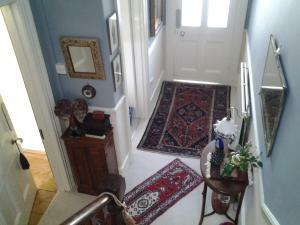 The property is 44 km from Hastings an.. 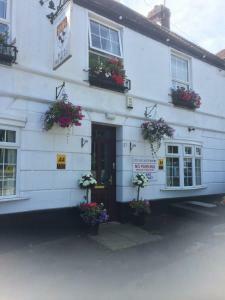 Located in the seaside town of Margate, in East Kent, the Somerville Hotel offers bed and breakfast accommodation, free WiFi in public areas and sea v.. Surrounded by 450 acres of parkland with a labyrinth and nature trails, this 3-star guest accommodation offers en suite single rooms with tea and coff.. Located on the outskirts of Broadstairs, in Kent, Land and Life Holiday Apartments are situated opposite Kingsgate Bay and boast a secluded beach. Thi.. 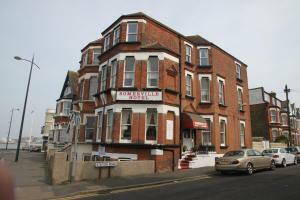 Featuring free WiFi, The Tiverton Guesthouse offers accommodation in Margate, 25 km from Canterbury. The rooms have a TV with satellite channels. Som..